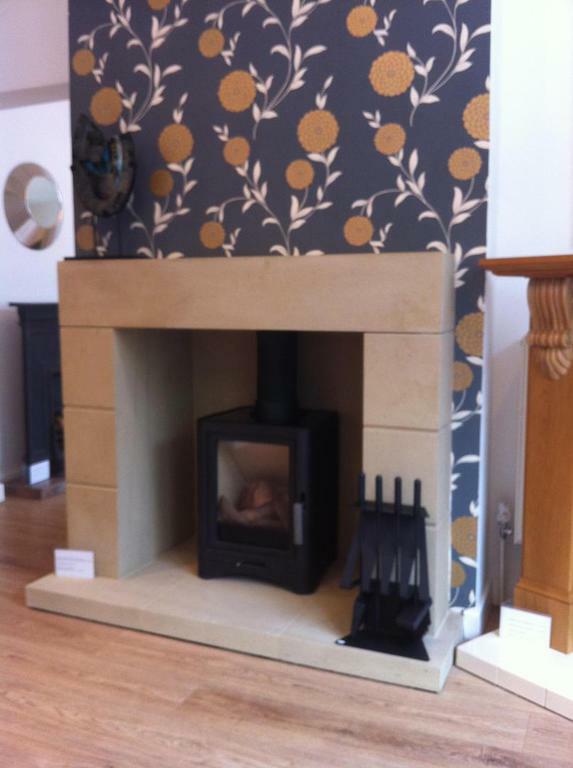 We have a wide range of stoves and surrounds to suit any taste. 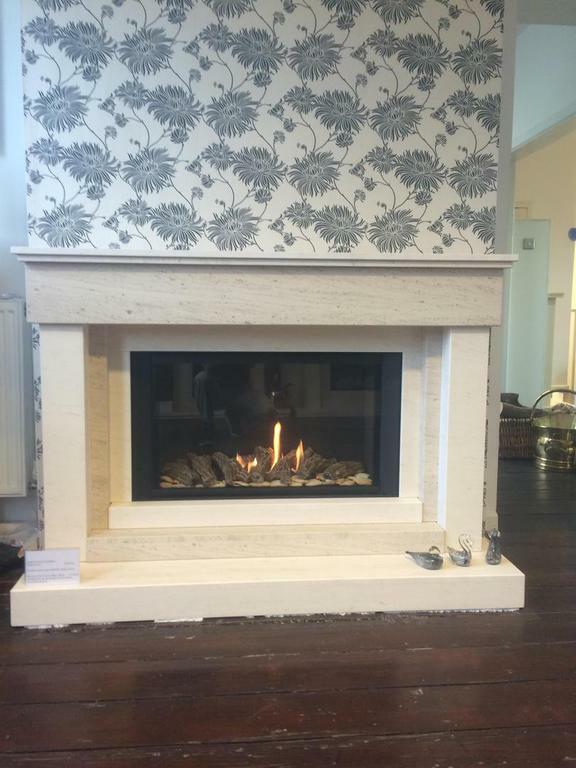 With many fireplaces on during the day you can get a real feel for what they would be like in your house. 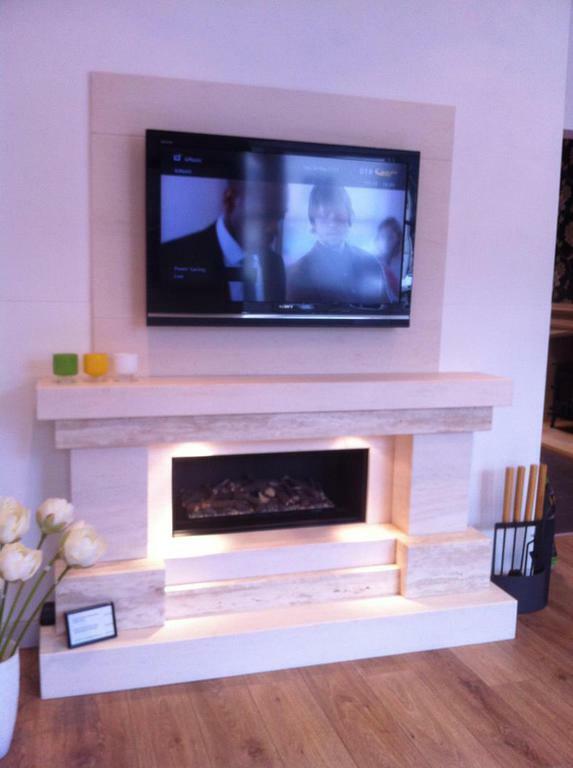 We supply high end brands like Stovax and Parkray and many more in our newly extended showrooms. 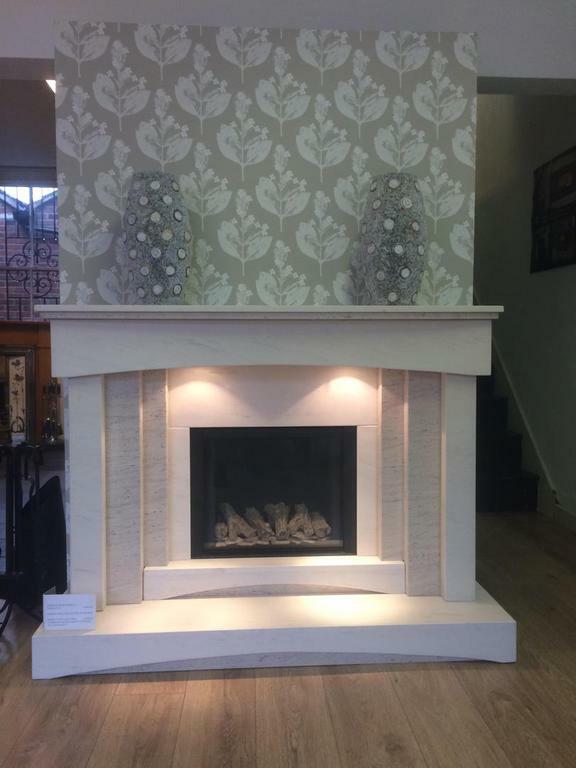 Our fireplaces come in many different sizes and colours which we can come and fit ourselves with our fully qualified team. 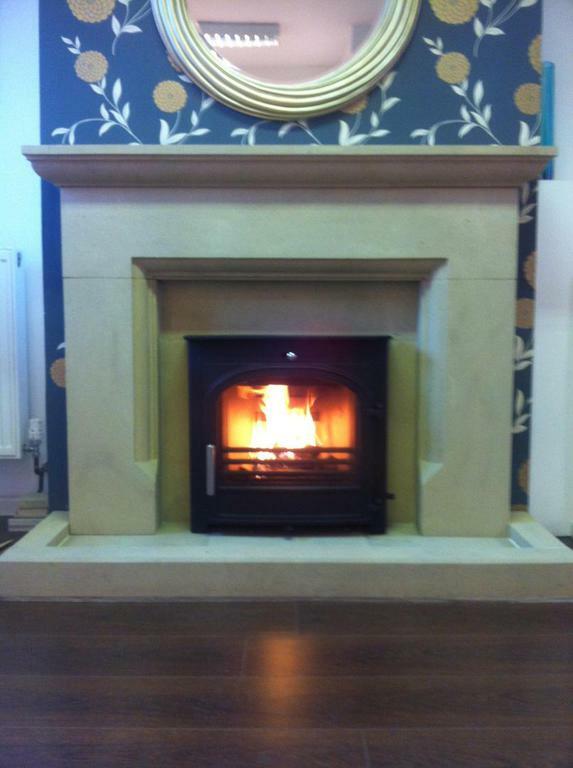 Just come in, have a look and ask our helpful staff about any querys or thoughts you have.